The Indigo INDIGO5 has amazing machining (click to enlarge). The Indigo5.01 from Australia arrived at our doorstep and we were instantly floored by its quality. 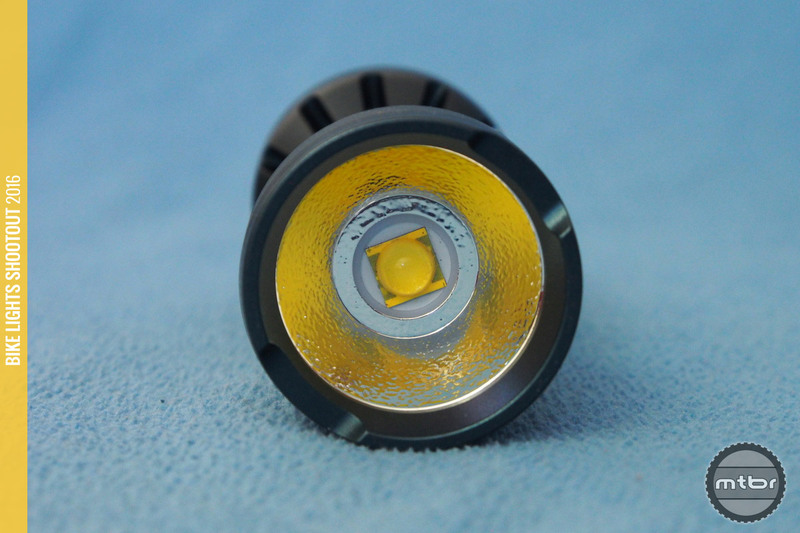 The machining and finish is reminiscent of the lights from Lupine and Exposure. It is a robust looking light with a big lens, a tapered center that widens at the back of the light. The exterior is a textured anodized blue finish that gives it descent grip while protecting it from the elements. In the lens is a big LED with a half spherical refractor lens on top of it. It is surrounded by a conical reflector to finish off the optics of this self-contained powerhouse. 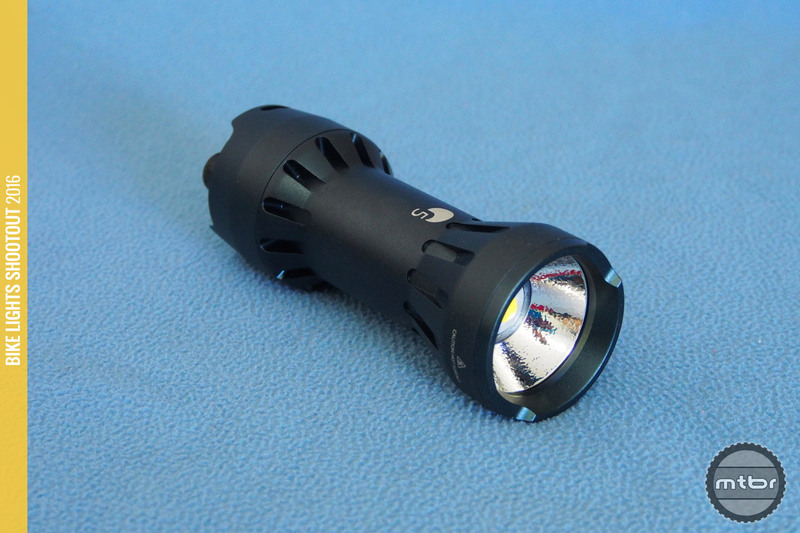 Rated at 1850 lumens, turning it on reveals a big, circular pattern that is very even with no artifacts. The center has a bright spot that blends in well with the rest of the beam. Not knowing what to expect from this small new company, we were floored by the quality and the brightness of the Indigo5.01. One simply doesn’t see products of this level from companies that don’t have many years of experience in the category. This light was built by perfectionists seeking to create a significant product in the category. Turning the light on, brightness is impressive from this self-contained light. Equally impressive is the size of the beam pattern. Often, lights are very bright but a bit too narrow, wasting the light on a beam that is too focused to see the periphery. But this light has a big beam angle and the pattern is very clean making it easy to see clearly on any kind of trail surface. The big halo allows one to see the periphery very well as the side of the trail is lit up. And in the center is a bright spot that makes it easy to see very far ahead at high speed as well. The Indigo INDIGO5 uses the Cree MTG2 emitter (click to enlarge). Mounts are impressive as there are several high quality handlebar mounts available. A nifty center mount is available putting the light in the ideal position. There is no helmet mount available which is unfortunate but this light may be a bit too bulky on the ends and heavy anyway at 259 grams.